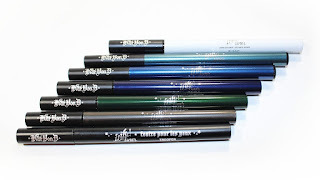 KAT VON D Ink Liners | New Shades! 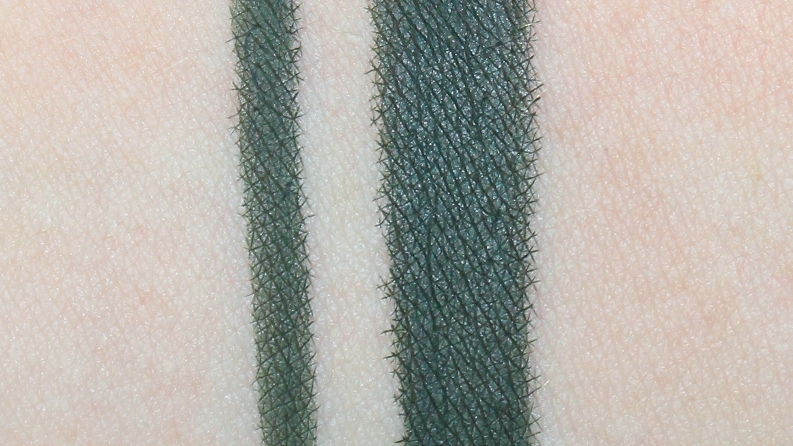 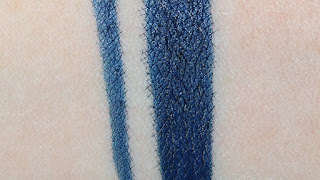 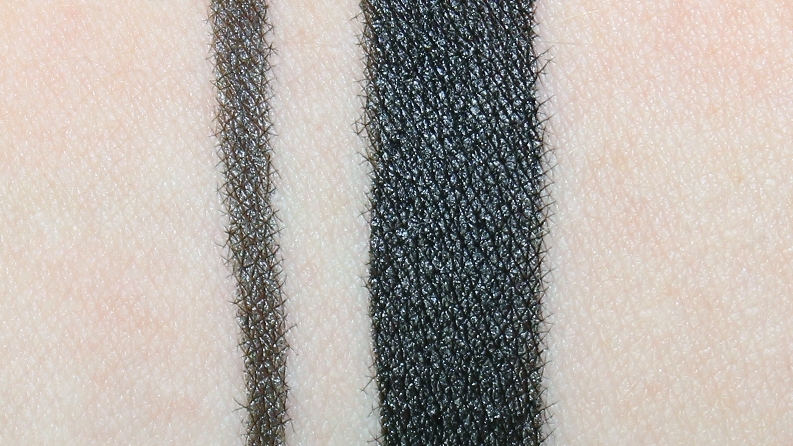 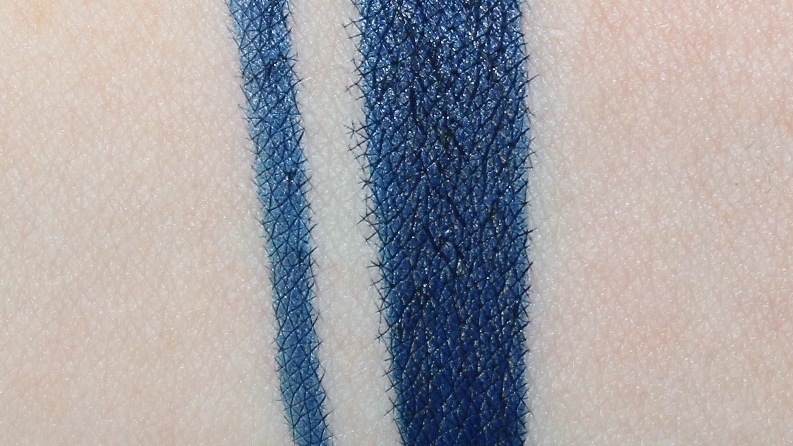 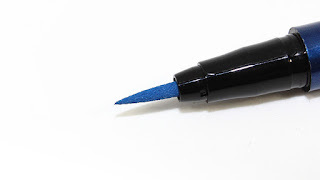 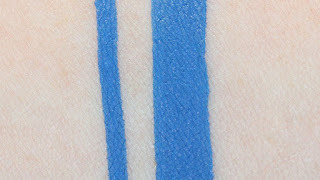 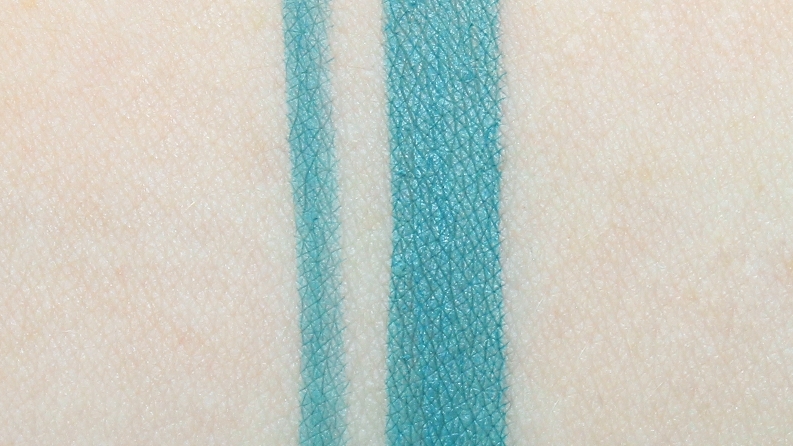 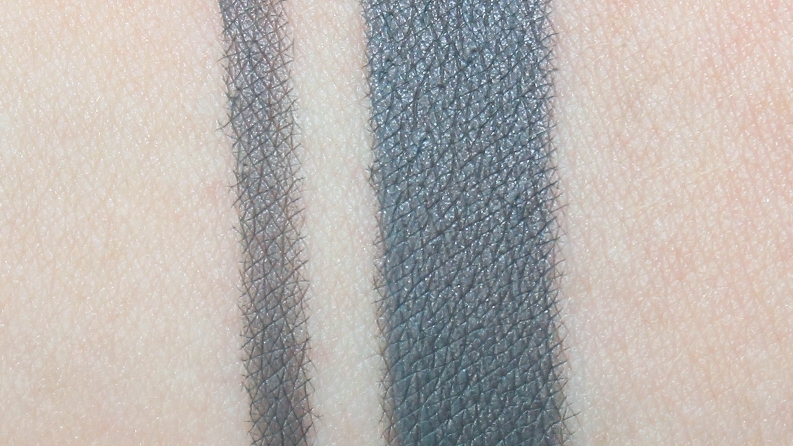 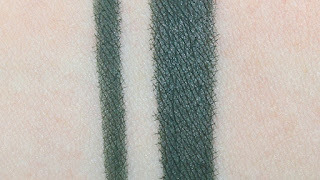 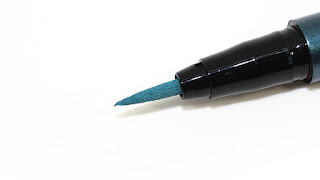 | Modernaires: KAT VON D Ink Liners | New Shades! 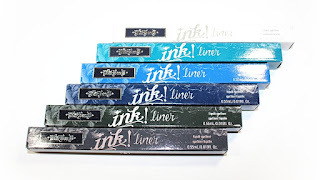 KAT VON D Ink Liners | New Shades! 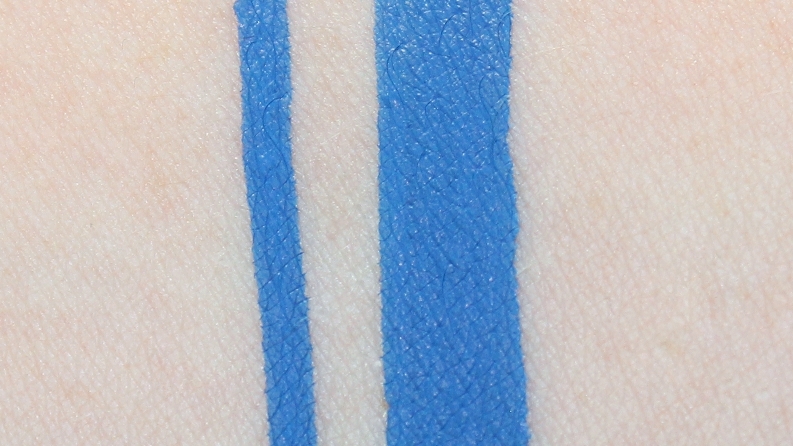 Kat Von D Ink Liners (0.019 oz.) 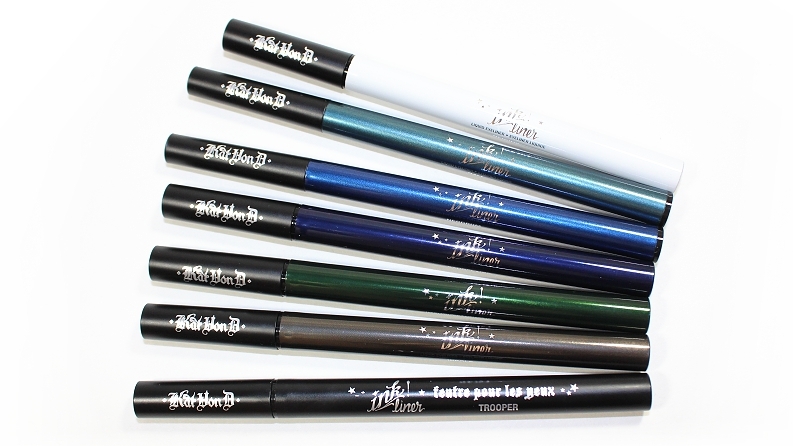 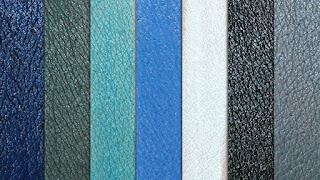 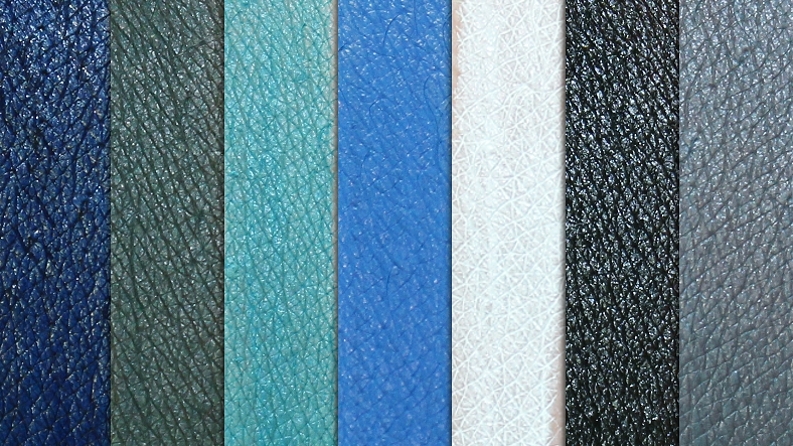 individually retail for $19 USD ($23 CAD) and are available in 10 shades. They are said to be "an ultra-rich and waterproof, felt-tipped liquid pen eyeliner for up to 24 hours of instant drama and effortless, bold definition." 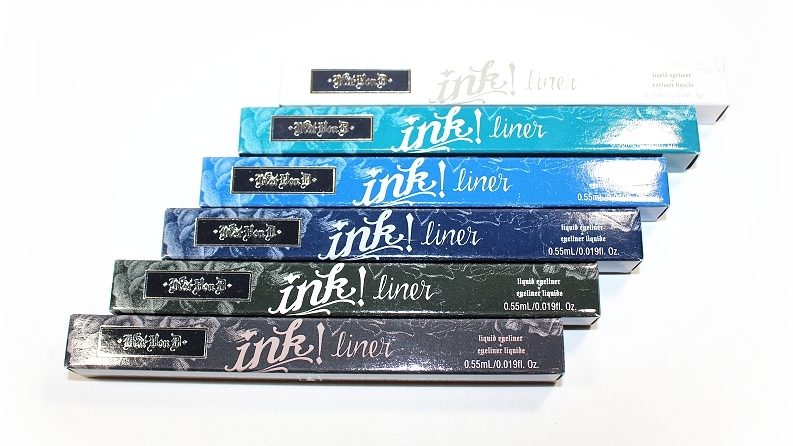 "Flaunt a killer line every time with Ink Liner. The innovative, no-fray marker tip holds the maximum level of formula, giving you bold lines with instant color lay-down and stunning intensity. 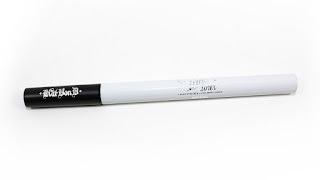 Remarkably easy to use, the felt tip applicator provides total control for effortless eye lining. 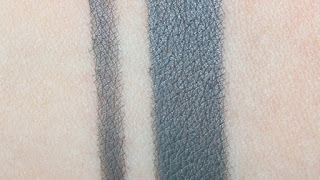 Rock your look around the clock with this waterproof formula that delivers a fade and run-resistant finish for up to 24 hours of wear. 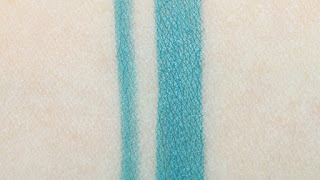 For effortless drama, put it in ink." 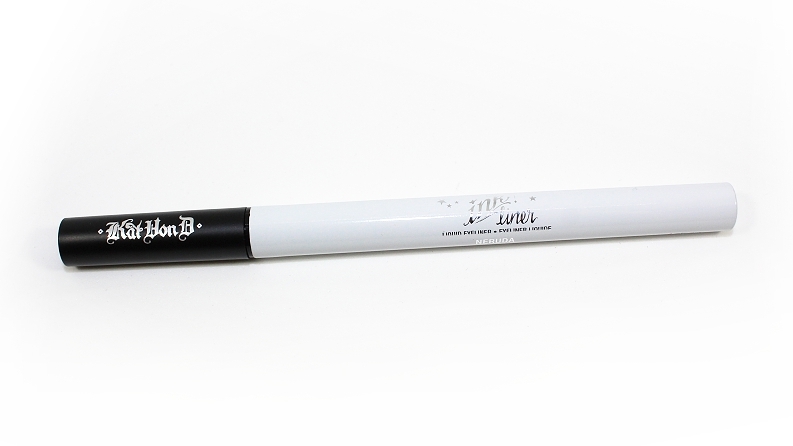 The packaging is a standard pen style liner with a tapered felt applicator. Each liner is also color-coded depending on the shade. 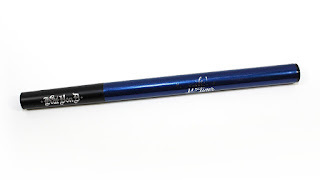 The tip comes to a very fine point making it incredibly easy to apply, define and draw precise lines. 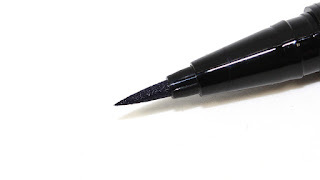 Winged liner and detailed work are simple whether you're creating small lines, thick lines or anything in between. 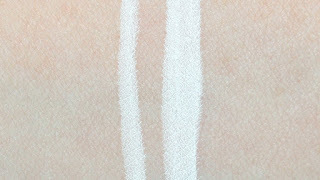 You will want to shake before use, like with most liquid liners, to ensure the product won't become sheer or diluted. 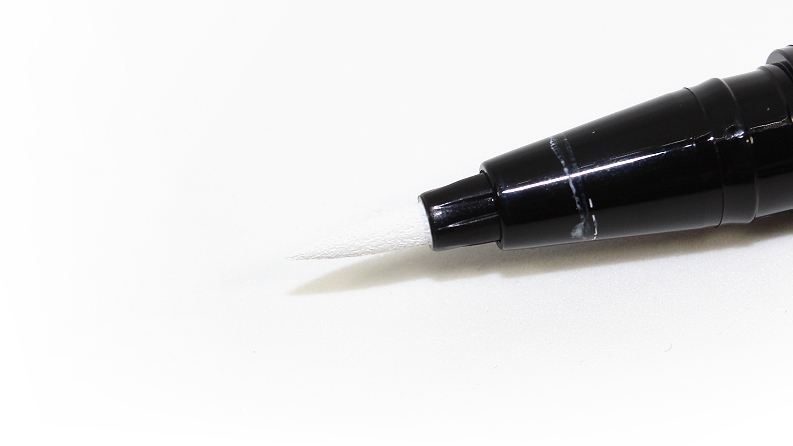 The liquid formula dries roughly 15-30 seconds after application. 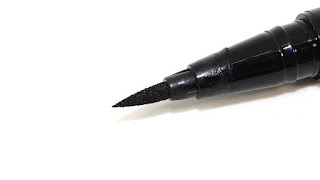 Once the liner sets it becomes budgeproof, smudgeproof and doesn't bleed, run or fade until you're ready to remove it. They are also waterproof and can withstand humidity, which is great for those with watery eyes. 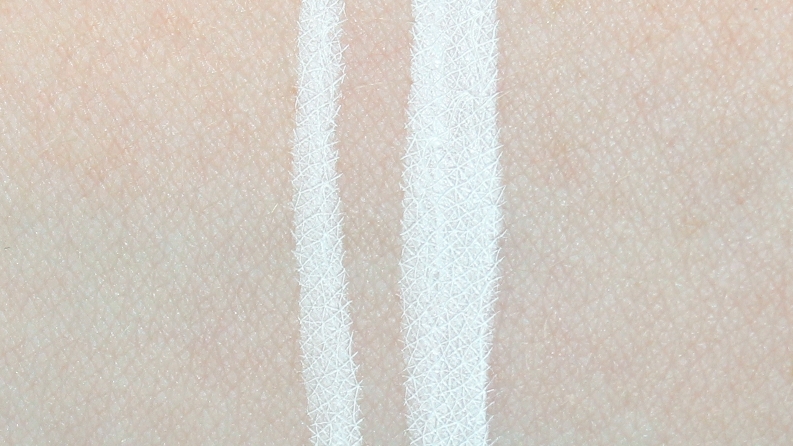 I've been using Trooper for nearly a year now and not only has it lasted, it hasn't dried out, separated or lost pigmentation. Best of all, the applicator has held up and even looks the same as the day I used it for the first time. Overall, the Kat Von D Ink Liners are, without doubt, my favorite pen-style liner on the market. 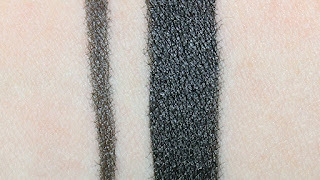 They are incredibly pigmented, easy to use and with all honestly, have the ability to last the 24 hour claim. 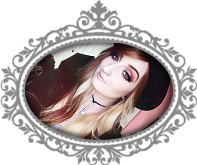 The new shades are a great addition and I highly recommend checking them out, especially if you're new to liquid liners—it's truly like drawing on your face!